Kevin is a PhD student in the Department of Forest and Rangeland Stewardship at Colorado State University. 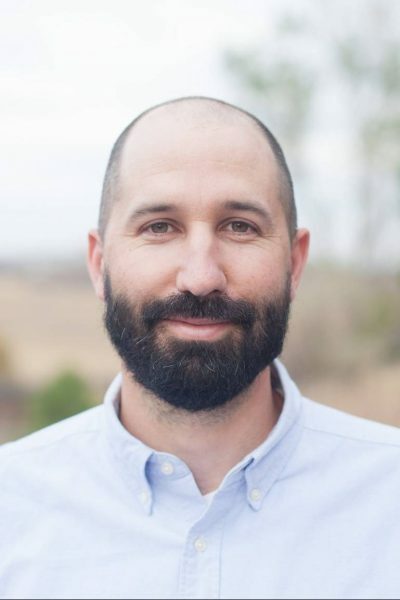 His research is centered on the complex interplay between livestock grazing management strategies and outcomes­– economic, social, and ecological. Specifically, his current research focuses on improving outcomes as related to livestock interactions with poisonous plants in the western US and carnivores in southern Kenya. His past jobs include grant manager, beef producer, sheep milker, and field ornithologist. Kevin enjoys skiing, backpacking, sailing, and a good crossword, and lives outside Fort Collins with his wife Becca, daughter Lila, dog Caleb, and a dozen chickens. Philip is a conservationist who was born and raised in Maasailand. Having Northern Irish roots, he has spent an equal amount of time in Europe as in Africa. He has been collaborating with the Lion Guardians organization of East Africa for almost a decade as the lion monitoring manager. 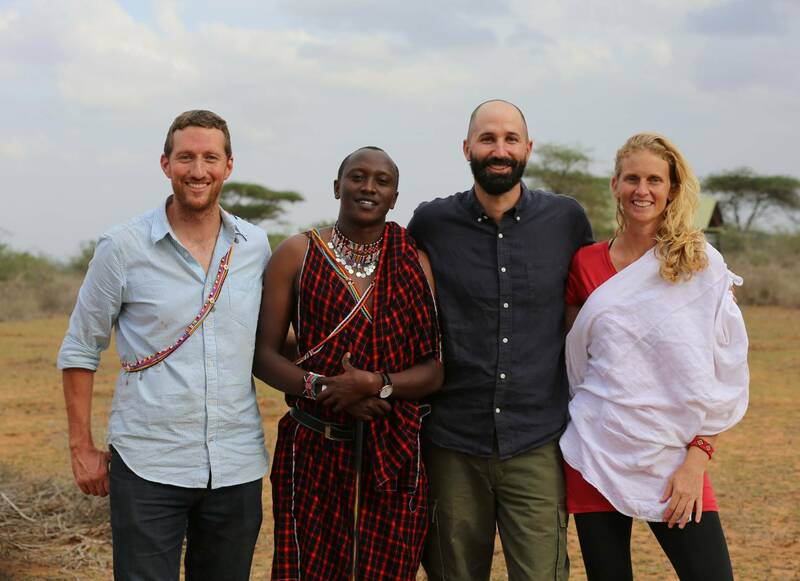 He is passionate about human-wildlife coexistence and finding solutions to conflict between lions and pastoralists. 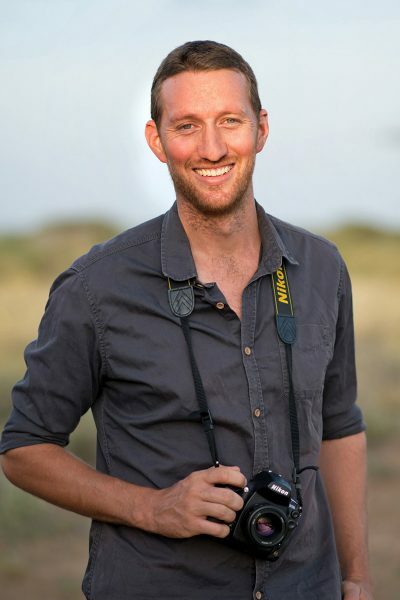 Philip is a keen photographer and videographer and has been documenting the ongoing conflict between lions and the Maasai people. Lion Guardians (LG) is a conservation organization working to enact culturally appropriate long-term solutions for people and lions to coexist in the Maasailands of Kenya and Tanzania. The organization employs a team of more than 80 Maasai ilmurran, young warriors that now work as “lion guardians” to monitor lions and mediate conflict. LG staff know that a persistent cause of conflict that seems to be worsening is lost livestock. Lost livestock account for >80% of lion attacks on livestock in the Amboseli Ecosystem. The goal of this project is to pair the collaborative capital of LG with grazing management expertise at CSU to improve our understanding of the causes of lost livestock, working in partnership with the guardians and the group ranch communities to seek solutions that are socio-economically and ecologically beneficial.